Forget the common thought that a blazer is all work and no play. The London-based brand, Charlotte London, is here to show that blazers are a fool-proof accessory to any outfit. 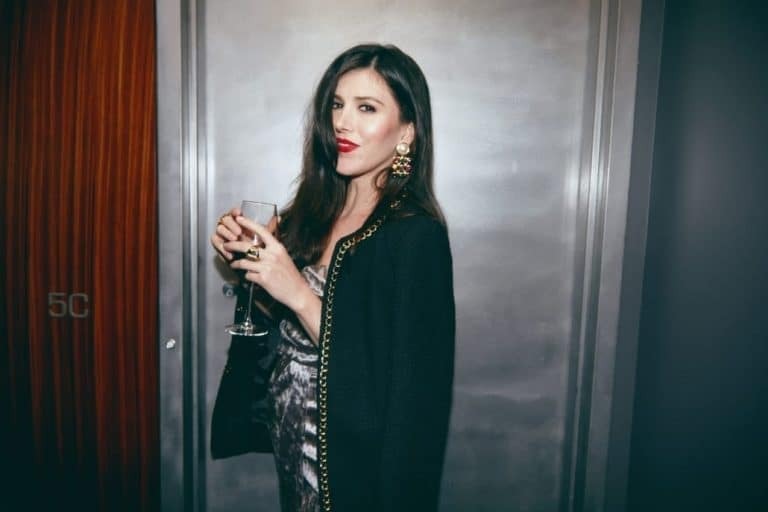 Charlotte London’s aim is “to bring a little fun, elegance, and glamour into everyday life.” That being said, her wide variations of blazers perfectly portray that. Between the materials, styles, colors, and prints there is a blazer or jacket available for any look and occasion. Throughout the brand’s multitude of look books, the versatility of the blazers is prominent. Different major cities are paired with the looks. In particular, Palm Beach, New York, London, and Shanghai, to name a few. Each look book fully displays how blazers themselves transition from day to night. 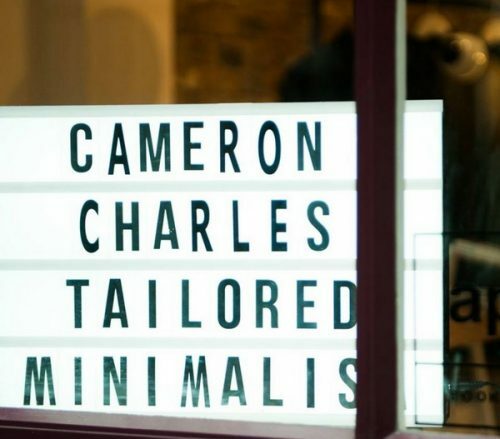 Therefore, whether the blazer is worn to work, as a playful accessory, or the perfect addition to a happy-hour look, Charlotte London has plenty of options. Charlotte London is all about adding a hint of London posh to every outfit, and these blazers do just that. 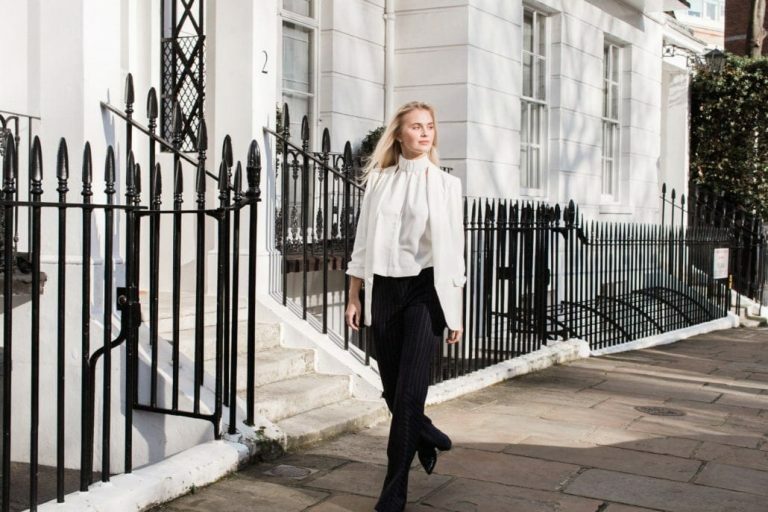 Although throwing on a blazer may seem a part of the day-to-day routine, with Charlotte London’s blazers, they take an ordinary outfit and add elegance and glamour to any ensemble.